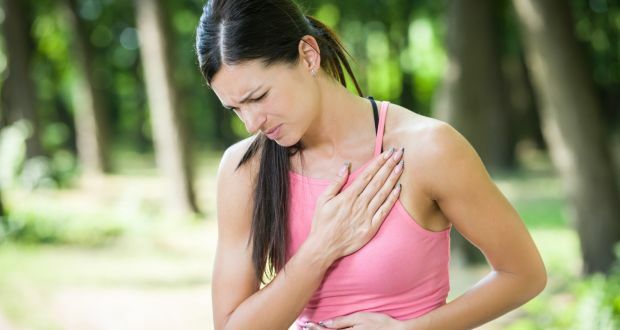 Your body gives signals about your heart problems, Don’t ignore them! It has been proved by hundreds of studies that the body starts giving signals when something is not okay with it. So is true in the case of cardiovascular disease. In the western countries, it is found that the people have a four to 1 ratio dying from cardiovascular issue. There are no ways in which a person can see the functioning of his/her heart. It can only be done through tests and doctor’s supervision. But before that in our daily lives, how can we read the signs our bodies start giving us before we get into the trap of the diseases. The eyes of an individual start swelling and the area around the iris starts forming a grey circle. This event is also known as the ‘Arcus senilis’. This is fat deposits in the eye and it does not impair the vision, but works as an indication. The gums become rotten and the tooth starts loosening. This shows that there is something wrong with the heart. The person should go for a checkup as soon as possible. Also known as ‘Frank’s sign’ this shows the ear lining getting creased. The fine lines start appearing around the earlobes the work as an indication that something is wrong with the heart. Atherosclerosis is the disease that occurs when the arteries start getting blocked with plaque. The creased earlobes are the clearest indication of this disease and should be abstained from through quick checkup and medication from the doctor. If there are bumps building in the hands, eyes, buttocks and the legs, then it is indication that there is something wrong with the heart. Though this does not lead to any pain but it acts as an indication. Marijuana gets Approval from the FDA as a Drug! Can Mosquitoes Carry the Zika Virus?